Tyne & Wear Sport are delighted to announce, for the first time in 2018, we will be hosting a Family Treasure Trail Challenge. 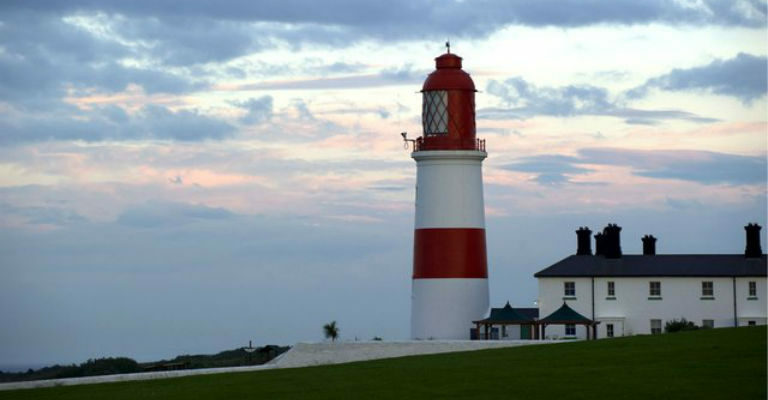 The event will provide you, your friends and family, and/or work colleagues, with the opportunity to take part in a fun evening of challenges on the picturesque Leas at Souter Lighthouse, Sunderland. The event is taking place on Thursday 9 August 2018. Registration will be open from 5:30 pm and teams are welcome to register anytime from then up until 7:30pm. The latest any team will be allowed to start the challenge will be 7:30pm to ensure that everyone is finished and off site by 9pm. Each team must consist of 4 team members. Team members must be at least 7 years old. Every team must have at least one adult over the age of 18.